A South Korean envoy will join talks between the North and the United States in Sweden, as Donald Trump and Kim Jong-un prepare for a second summit. 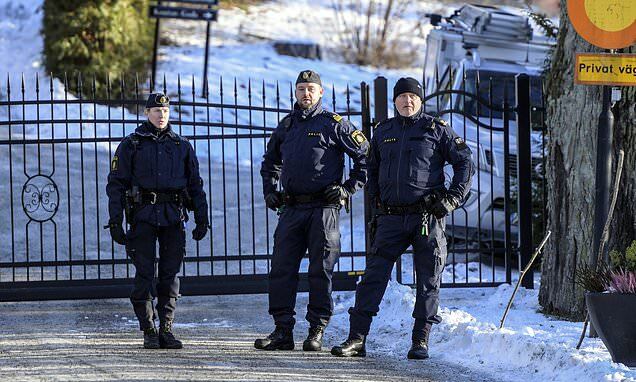 The three countries' diplomats are gathering at an unannounced location in Stockholm amid growing efforts to end the Korean nuclear stand-off. South Korea's Lee Do-Hoon will join Stephen Biegun, who is Washington's envoy in Pyongyang, and North Korean minister Choe Son **** for the talks, The Local reported. A diplomatic source said the purpose of the meeting was to take steps forward in the relations between U.S. and North Korea after discussions 'ground to a halt'. Police have blocked off a snow-covered area near a conference centre, amid reports a former deputy chief of the UN was at the facility.